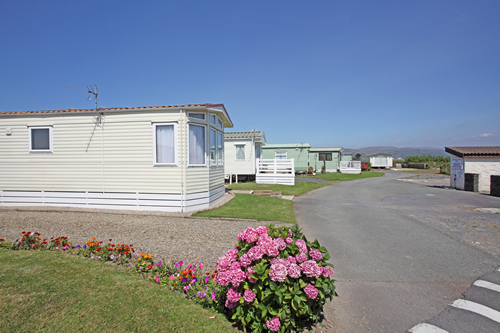 Ther park has a well-earned reputation for excellent personal service and an extremely high level of cleanliness at all times of the year. 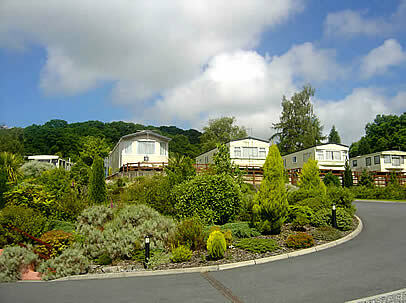 If it's the peace and quiet of a country caravan park that you are after, The Village is perfect for you. 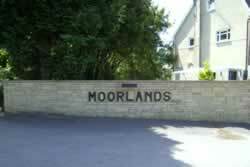 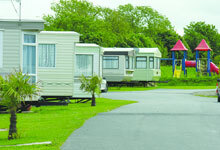 Small, with landscaped grounds, friendly staff. 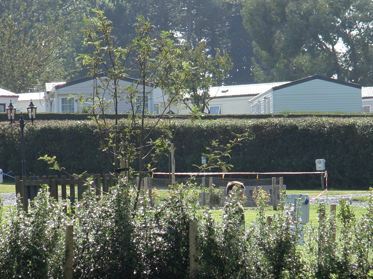 Greenfields Holiday Park is just minutes away from some fantastic beeches and coastal villages. 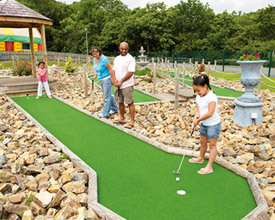 There is also a nine hole golf course just 1 mile away. 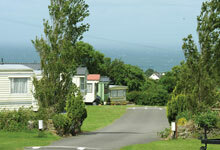 The sea views at Ocean Heights Leisure Park make it a lovely place to stay. 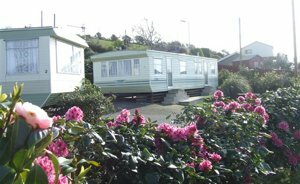 Located just minutes from the seaside town of New Quay, with its winding streets and quaint restaurants. 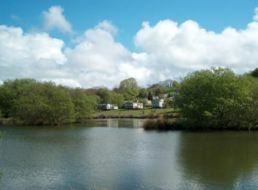 Maes Glas is a small, picturesque park situated in the quiet valley that runs down to the lovely an unspoilt National Trust Beach. 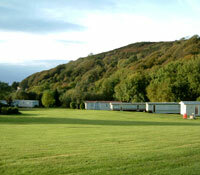 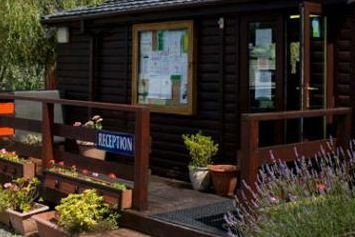 Holiday Park nestling in the Teifi Valley only seven miles or so from the Cardigan Bay coast, one of Wales' most delightful holiday locations and just a few minutes walk from the famous waterfalls that give the Park its name.